Are you searching for used BMW finance? Get used BMW finance today! We consider all credit ratings so if you have been declined elsewhere we can still help you. When it comes to second hand BMW finance, your chances of being approved have never looked so good. 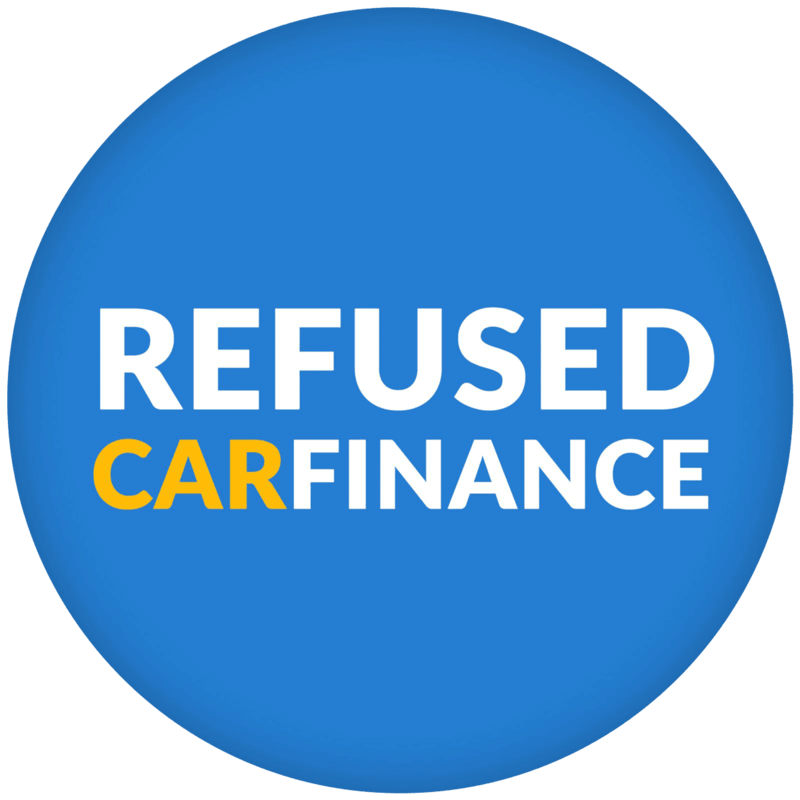 With Refused Car Finance you have a 98.4% chance of getting approved with one or more of our lenders. That is a 98.4% chance of driving away in your next BMW! Applying for used BMW finance is simple; all you have to do is fill out our short application form. We will then be in touch with the lenders decision. Once you have chosen the loan which suits you best and have signed the paperwork, you are ready to get your BMW! From applying in our website to driving away can take less than a week! We work hard to make buying a used BMW as easy as possible for you. Not looking for a BMW finance? Find out more about the other cars we finance, including the popular Audi and Ford cars. Benefit from using a company who is dedicated to getting you approved even with bad credit. If you apply through us you can take advantage of our specialist lending panel, selectively picked to help get you the best deal regardless of your credit score. We believe that you are much more than the number on your credit report. Whilst some companies will decline your application because they determine you have a poor credit rating, we will not. At Refused Car Finance we believe it’s your affordability that is the most important factor when it comes to securing a loan for your BMW. If you can prove your affordability then we can help you obtain the best BMW finance. That is why we have been able to get customers into their new cars with bad credit scores, on benefits, or without a deposit. See if we can help you too! Secure your used BMW 1 Series finance today. We offer flexible credit options, including the option to pay weekly or monthly, as well as choose your own repayment term length. The compact BMW 1 Series is the only car in its class with this sort of rear-wheel drive set-up, making the family hatchback handle closer to a sports car. Available in petrol or diesel, in three or five doors and with a wide range of engines, there is a 1 Series for everyone. Looking to obtain used BMW 3 Series finance? The 3 series is a modern and stylish car designed to suit both business executives and families alike. BMW’s high standards are perfectly demonstrated throughout, with desirable interior and a slick looking exterior. Also available in both petrol and diesel, manual and automatic along with a variety of body types including the saloon and convertible models, there is a 3 Series for everyone. 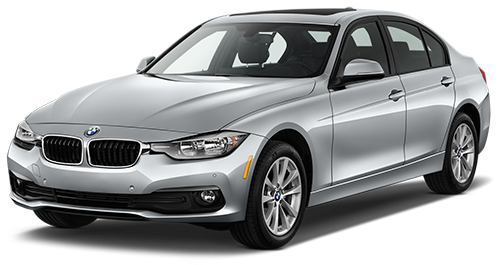 Getting finance for your BMW 3 Series has never been easier! Fill out the application form and we will be in touch with our lender’s decisions. Once you have agreed to your preferred BMW car loan you could be driving your new car away the same week. 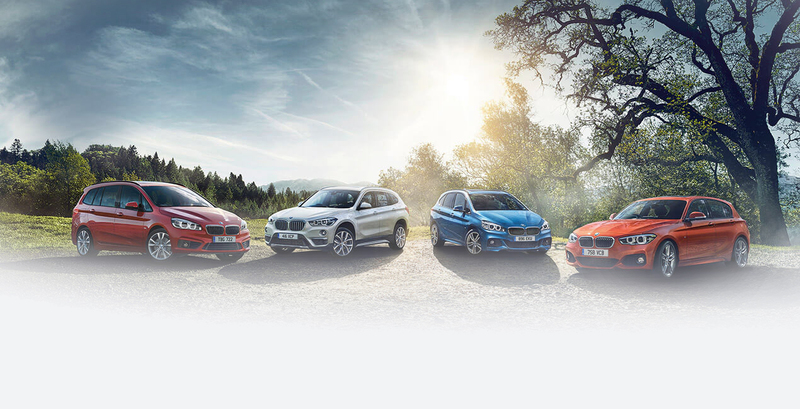 The range of BMW models available are as vast as they are diverse, with over 40 different models of BMWs currently available to buy. The luxury German brand is well known for their precise steering and pleasurable driving experience. With good looks inside and out and a wide range of set-ups, there is a BMW to suit all tastes. Who can get finance for a used BMW? Can you prove you can afford your repayments? Did you say yes to all four? Then let’s get you that BMW! Apply for finance today and get behind the wheel of your next BMW in days.